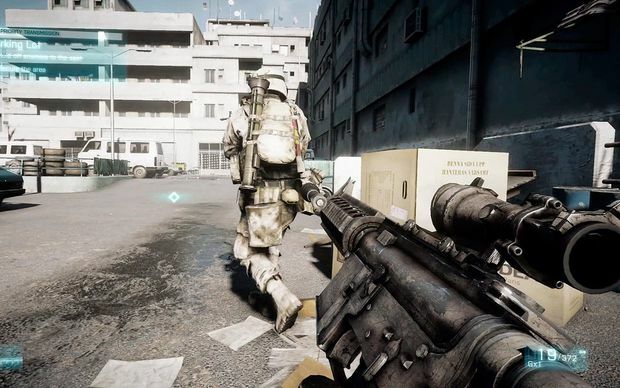 Battlefield 3 is undoubtedly one of the most anticipated games of the year. With tons of buildings to blow up, explosions that put the Fourth of July to shame, intense competition, and graphics that make your eyes bleed, how can you afford to have a computer that can't keep up with your skills? So you might need a new gaming rig, but you might not have the cash to buy from a retailer. Why not take a shot at building your own? If you've never done it before, it can be a very rewarding experience. You'll know the parts in your computer like the back of your hand, be able to talk computer lingo with all the nerds, and better yet, you'll be able to be your own tech support. The best part of it all, though: you'll save about $400 if you were going to buy from Dell, and on average about $100-200 if you were to buy from HP or Best Buy. If you have that kind of money to just throw around, then that might be an option for you. For the rest of us commoners, though, I highly suggest giving it a shot. Our handy-dandy game retailer, GameStop, has made some speculations about the level of hardware you're going to need to really own this game. While they aren't the official specs, I'd say they're pretty spot-on. Because nobody's got unlimited money (excluding you retail buyers), I'm going to put together a computer rig that will be able to run Battlefield 3 well on moderate settings. So without further ado, take a look! The Intel Core i5-2500K, nicely priced at $219.99, is a good choice for this game because of its clock speed and its quad-core capabilities. However, I don't think it's completely necessary to have a quad-core processor, because most games are graphics card dependent instead of processor dependent. I stand behind this so much, in fact, that I think an Intel Core i3 would do the deed of running Battlefield 3 on moderate settings if you're looking for a decent price cut (about $110 cheaper than the i5). The processor manages the different things your computer does at once (this is a tag-team with your RAM). So since you're only going to be running one main program or game at a time, you have no need for an overly powerful CPU. Moving down the list, the CPU cooler is just one that I picked out because anything's better than the crappy one that comes with the processor. However, if you want to save another ten dollars, you can probably just knock it off completely. The stock fan does a decent job, but it just keeps things a little too toasty for my tastes. The motherboard has the Intel H61 chipset, which is a pretty powerful chip for the money. You can load a maximum of 16 gigabytes of RAM into this board (which we'll talk about in a second) and four SATA 3GB/s slots, which allow you to connect your hard drives and CD drives and such. Best part about this board: it's only $65. It's got all you need for the PC you're building. I picked Corsair memory because it's real quality for only 30 bucks. I suggest getting four gigabytes of RAM just so you can comfortably run other programs in the background while you play (e.g., Ventrilo, Teamspeak, Skype, Steam), but if you really need the price drop, you can probably skate by with only two gigabytes of RAM for just $18. If you'd like to keep the four gigabytes but still want the price cut, PNY might be a better choice. You can't go wrong with this hard drive, especially for $60. With excellent quality and even better customer service, they're the best choice, in my book. However, you may not require the full terabyte of storage, so you can just cut it down to 320GB, but you'll only be putting maximum of $20 back into your pocket. Honestly, if you're going to skimp on anything in this computer build, I wouldn't recommend cutting from the video card department. Go with the Radeon HD 6670 ($94.98) or higher. 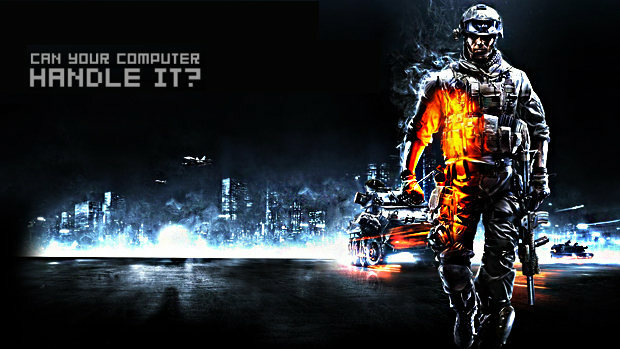 Because Battlefield 3 is such a graphics-intensive game, your video card is effectively the most important part of the computer for gamers because it renders all of the pretty things you see on the screen. If you must cut back, however, I suggest swinging with the Radeon HD 6570 to get the job done for $20 less. The rest of the stuff is pretty much up to you. I just chose the parts because they were nice, cheap options that you're going to need. I wouldn't go below a 500W power supply, because I was lowballing it in the first place. To be safe, I suggest getting a 600W or 650W power supply instead. As with all computers, you'll also need a thermal compound such as Arctic Silver ($6), which is used to transfer heat from your processor to its heat sink. Unless you're planning on using the miscellaneous gray goop that's already on the stock fan, I highly recommend Arctic Silver for your thermal compound. As I stated in the beginning, you should be able to run Battlefield 3 on moderate settings, and maybe a little higher if you overclock the processor. If you're looking to upgrade this computer, start with the video card; it will provide the most immediate boost to gameplay performance. 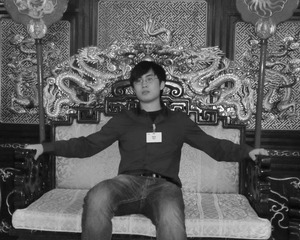 (This also applies to overclocking: GPU overclocking will often improve performance by 15-30% when done correctly). So let's do the math: On top of saving $400 from buying from a computer retailer, you can save about $160 more if you want to take a hit in performance, which comes to a grand total of $560 in savings. You might as well slap a 50% discount sticker on retail computers and throw in some free computer training as well. Adding it all together without the price cuts brings us to a slim total of $698, while the cost-reduction build comes to a mind-blowing total of only $539.48. If you've never built a computer before or need some reminders on how to do it and which parts to pick, check out this tutorial or any of the many other guides online. 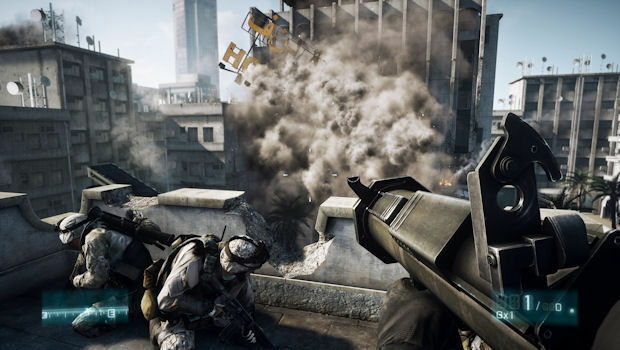 Battlefield 3 is scheduled to hit stores on October 25, 2011. Will your computer be ready?